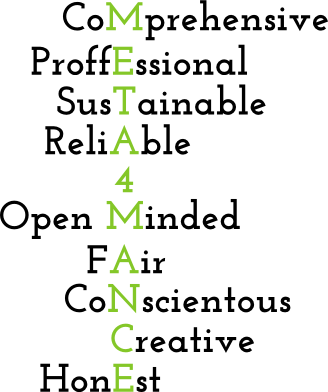 Our aim is to manage Meta4mance Coaching in an ecological and resources friendly manner. We dedicate our energy to accomplish a positive and healthy work environment to support the development of potential and knowledge. This aligns with our model of ongoing knowledge management to our team and clients. One way of living up to this vision is by sharing our methodologies. We have established programs and offer services where we educate and coach individuals and groups to take their performances to a higher level. This part of passing on knowledge and guidance is a fundamental component of our company vision. Our services are individually packaged to every clients needs, whether it is for a scholar, student, athlete (including eAthletes)or working professionals or for groups like schools, non-profit organisations, sports clubs or businesses . Meta4mance incorporates body and mind management with the focus of building our clients capability in an holistic way. We help clients unlock their own greatness, reach their full potential and live prosperous lives through the combination of mental and physical coaching. We are all about performance enhancement, whether it is for the corporate enterprise, health and fitness enthusiast, a sportsperson or anyone just wanting to enhance their lives holistically. We incorporate coaching principles (from high performance sport), scientific methods, business concepts and NLP-Life Coaching in the design of our products and services. We offer certified Mental Coaching and NLP Practitioning as another comprehensive tool of performance management. NLP (Neurolinguistic programming) is the study of the structure of subjective experience and anything that can be derived from it. It is not only full of resourceful techniques for performance enhancement but can broadly be seen as a tool that enables our coaches to be seen as a ‘Paramedic for the mind’. Our coaches have tertiary educations in Sport and Exercise Science and vast experience in high performance sport coaching. 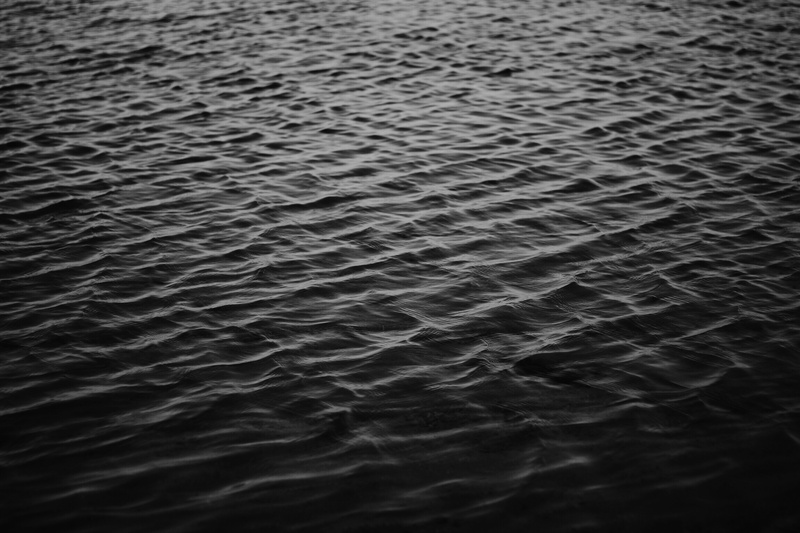 We are about the person, but the person is part of a greater environment. So it is important to empower key role players in the persons environment. Teachers, Sport Coaches and Parents have a massive impact on our lives and we believe in giving back to these role players. We pride ourselves on uplifting teachers and sports coaches. In fact if you are a teacher, lecturer or sport coach you will receive a 25% discount on one-on-one NLP Life coaching and one-on-one Fitness coaching. Educating the parents on how to get their children to their full potential. Our focus lies in providing long-term measurements to our clients which leads them to achieve their goals and an improvement in their life quality ‘The metamorphosis into performance’. We aim for living up to this mission by offering 4 key pillars to a comprehensive coaching approach: Physical enhancement, Mental Coaching, Technical Training and Management. Our portfolio consists of Coaching, Mentoring, Instruction, Lecturing and one-on-one Consultation to provide individual products. 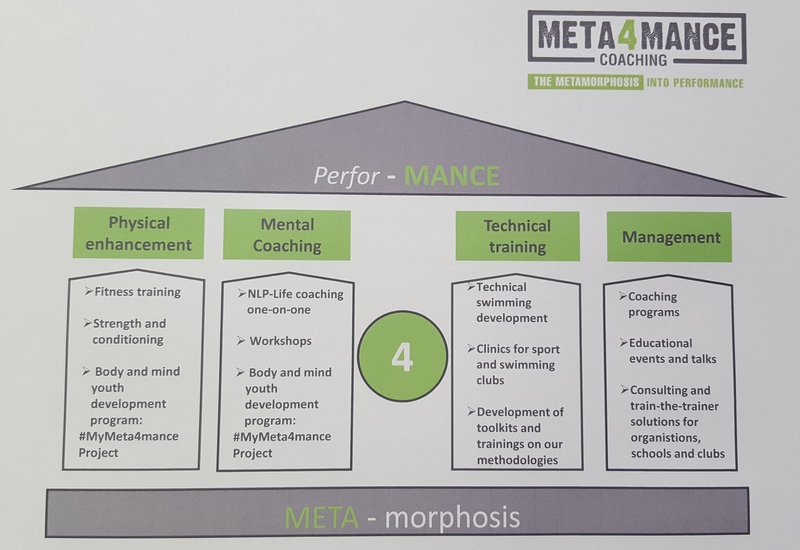 Meta4mance Coaching Pty Ltd has established a business model based on 4 pillars in order to target our strategy of sustainable growth, through our position in the competitive fitness and life coaching sector. Emile has worked in high performance and youth development swimming since 2006. 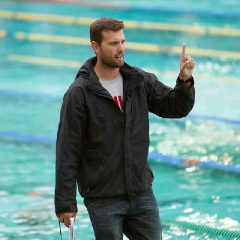 He has produced and assisted national champions as well as swimmers that have represented their national teams at the Olympic Games, World Championships, Commonwealth Games, World Youth Championships and African Games. He has coached Olympic Gold Medalist, Cameron Van Der Burgh. He has also worked as a strength and conditioning coach. Emile has also represented the South African national swimming team as a coach. He is a certified NLP practitioner and Life Coach. Up to now, Jessica has been able to gain valuable experience in the chemical-, financial-, hospitality-, automotive- and governmental sector. 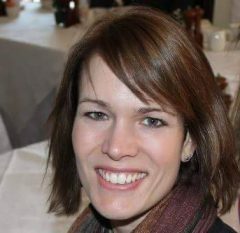 She worked in the corporate world in expatriate management, compensation and benefits, personnel development and a number of years of general human resources management in the German market as well as overseas. Before establishing Meta4mance Coaching she was working with the German Embassy in Pretoria for several years.